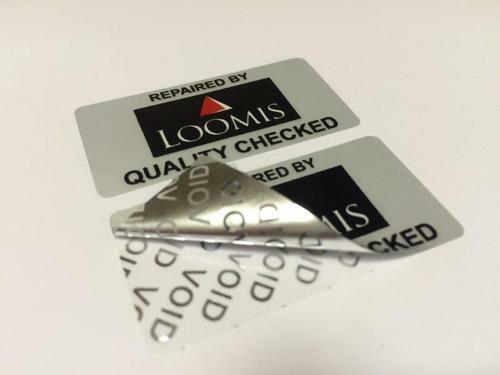 Our mesmerizingly designated Tamper Proof Labels are suitable for sticking with products as warranty seals. These labels are prudently designed by using non-toxic materials to ensure greater security and protection of your assets. 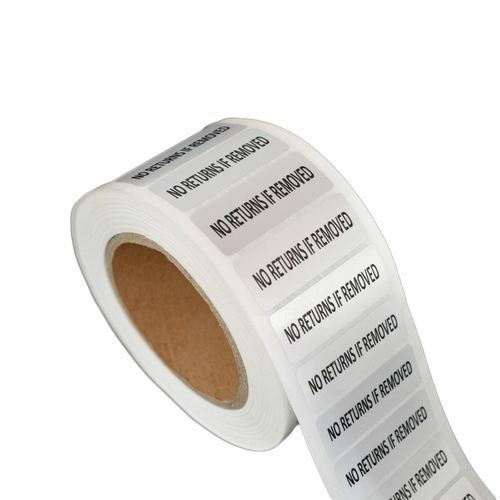 To cater the particular labeling requirements of divergent industries, we provide these labels in various sizes, designs, shapes and colors. Our offered quality range of labels tailors security to the assets and peace of mind to our clients. 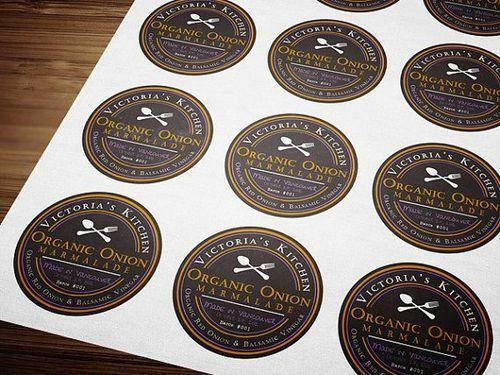 We design Printed Labels for commercial promotional purposes and easily identifying products. These labels are designed on paper by using most advanced printing techniques in vivacious print patterns. The product information provides unique identity to the products that consents to easily identify the particular items. This labeling product is accessible in distinguish sizes, patterns, designs and color combinations to suffice the clients requirements. Our prudently and mesmerizingly designated Laminated Labels are suitably used for consenting individuals to identify luggage and bags easily. These labels have laminated surface finish to ensure exceptional weather resistance. We make use of top grade materials along with advanced printing techniques in designing this label range in various sizes, shapes, designs and color combinations as per the client's customized requirements.